That sounds amazing. Thanks for sharing! I do something similar. I sprout dry dry chick peas, then do the same as you describe – but use Indian spices like garam masala, tumeric, chili powder, & ground cumin, corriander & fennel seeds. I will definately try yours. Thanks again. Thanks for visiting Jodi! Your version sounds good too! 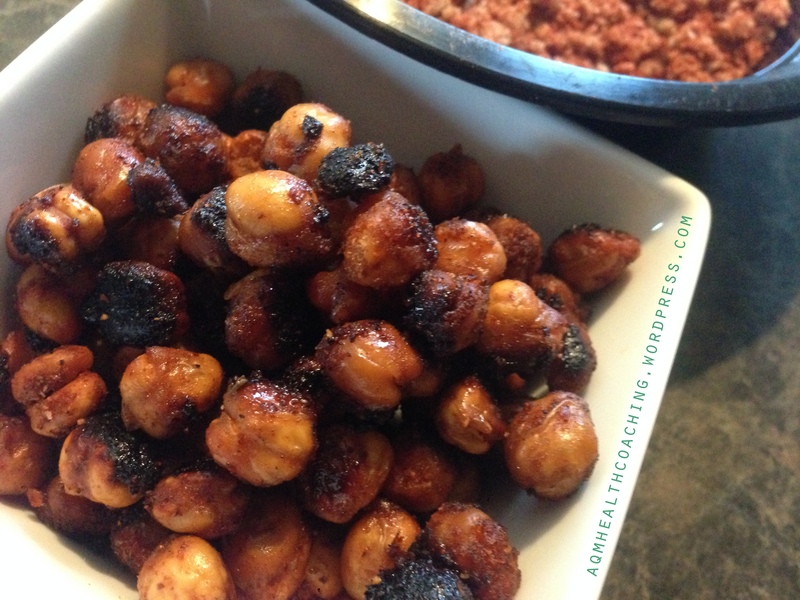 I’ve never thought to roast sprouted ones – what a great idea. I’ll have to try them.